Connection and confidence are the foundation of Stein Sperling’s culture. These concepts define the relationship the firm has with attorneys, staff and clients. Fundamental to our culture is respect—not only for our clients, but also for our people, their ideas, their individuality and their differences. 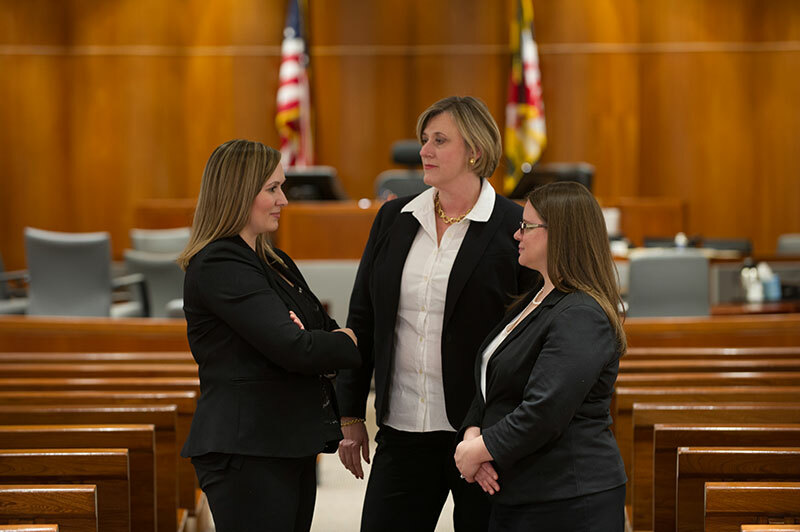 Stein Sperling fosters a supportive, open-minded and collaborative environment that embraces fresh ideas and new approaches, allowing the strengths and resources of each of its practices and attorneys to work together to achieve the best possible results for clients. Our talent is our greatest asset and accordingly, the firm takes professional development seriously. 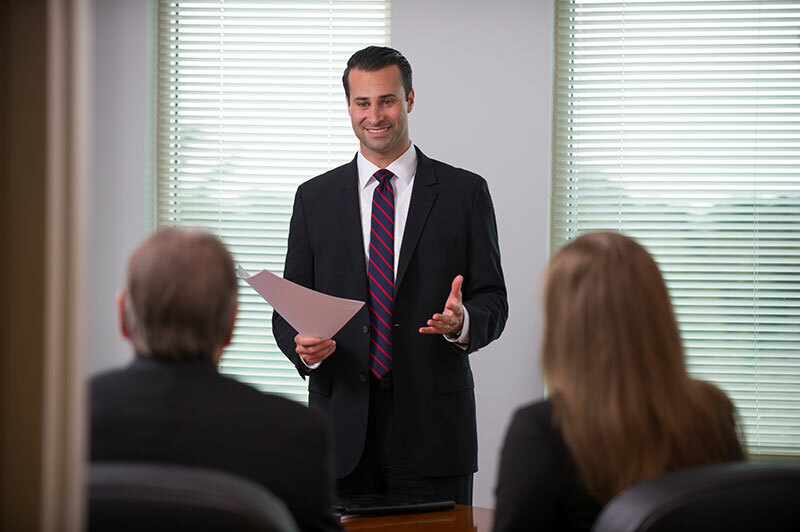 From the time you join Stein Sperling, you will have access to challenging work and the knowledge and expertise of our senior attorneys. Upon joining the firm each new lawyer or laterally hired attorney will be assigned a partner who will act as an advisor and guide. Our Attorney Development Committee oversees a series of in-house training sessions on a variety of topics, as well as other development programs and helps you gain access to the resources and shortsupport necessary to achieve success and satisfaction in your career at the Firm. Health Insurance including dental, short-term disability, long-term disability and life insurance.